* Vote Nick Jonas by Sharing or Tweeting! Nick Jonas is an American singer and was a member of the popular group "Jonas Brothers" along with his two brothers. 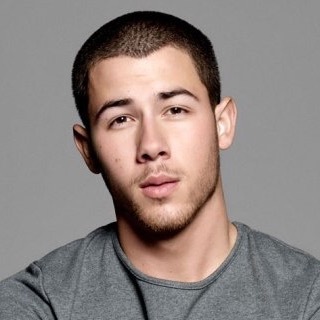 Nick is currently enjoying success as a solo artist.